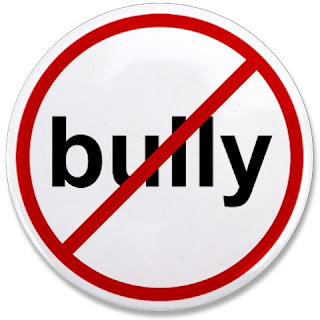 If you are the victim of workplace bullying, look over the list and identify the tactics of your bully. Then (Please! Please! Please!) talk to someone you trust. You and the people closest to you can begin to develop a strategy to extricate you from the bully’s influence. Don’t be afraid to pull in the professionals, a counselor or an ombudsperson, but always check up front if they can keep your conversations confidential.  Falsely accused you of "errors"
For information on this and other topics, please see CSWA's advice page.